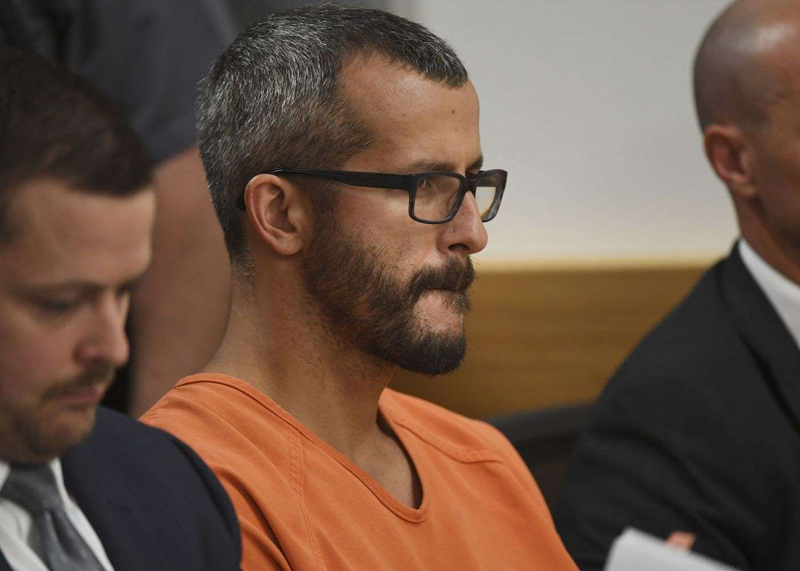 Chris Watts admitted in court last week to killing his 34-year-old pregnant wife Shanann and two daughters, 3-year-old Celeste and 4-year-old Bella, so he could avoid the death penalty — but his parents seem unswayed by their son’s evil acts. “There's not one person you can talk to that will say anything about this kid. He was normal, he didn't have a temper, he was just easy-going like his Dad. He's not a monster,” Chris' mother Cindy Watts told WTVD. Cindy and Ronnie Watts, Chris’ dad, believe their son changed once Shanann entered his life. "It was a very hard relationship," Cindy said. “I couldn't do anything right." The parents’ faces were blurred in the WTVD interview. Ronnie Watts said he finds it difficult to believe his son would hurt his daughters, while Cindy wants him to “fight” — hoping others may step up to defend her son. "The story he told me that night, I believed it: The way he looked at me, the way he was crying, I believed it,” Ronnie recounted. 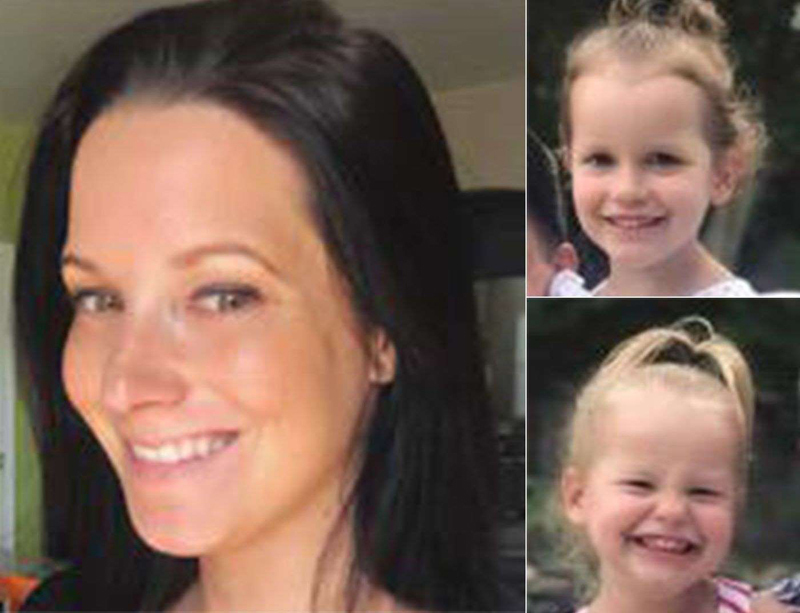 Chris Watts initially helped in search efforts to find his relatives and spoke with the media as their disappearances gained attention. He later admitted he killed his wife, saying she strangled their daughters — a claim authorities have rejected. The bodies of Bella and Celeste were found in oil tanks and Shanann’s body was found in a shallow grave. Shanann Watts’ parents Frank and Sandra Rzucek defended their daughter amid the interview’s release. “Their false statements, however hurtful and inaccurate, will never alter the truth about Shanann, and will never alter the truth about the crimes committed by their son, Chris Watts,” the Rzuceks said in a statement obtained by WTVD.